Kittitas Conservation Trust (KCT) is working hard to protect bull trout! They are important for maintaining the unique ecosystem of the upper Yakima River basin and are a primary indicator of climate change impacts – a canary in the coal mine. Bull trout are currently listed as threatened by the US Fish and Wildlife Service. Bull Trout are located throughout the northwestern United States in Montana, Idaho, Oregon and Washington (YBTAP, 10). In the Yakima River basin there are 15 local populations of bull trout, three of which reside in the upper Yakima basin in upper Kachess River, Box Canyon, and Gold Creek. 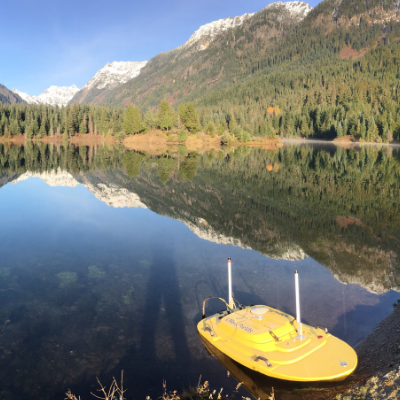 These populations are genetically distinct, a result of the construction of dams on Kechulus and Kachess lakes. The upper Yakima River basin will be key to sustaining bull trout populations as climate change increases. The tributaries of the upper Yakima provide the cold, clean waters that bull trout require to endure. Bull trout need cold water to survive. They spawn in cold, high elevation streams that must remain below 46°F (8°C) (YBTAP, 11). Offspring have to spend 2 to 4 years growing (also known as rearing) in the stream they were born in. During this time, water temperatures cannot exceed 53°F (8°C) or they will die (Kline and Meyer, 2017). These streams provide protection from predators as well as shelter from fast moving water (YBTAP, 11). Bull trout can live over 14 years and spawn multiple times. They are one of the largest fish species we have – they can grow over 2 feet in length! 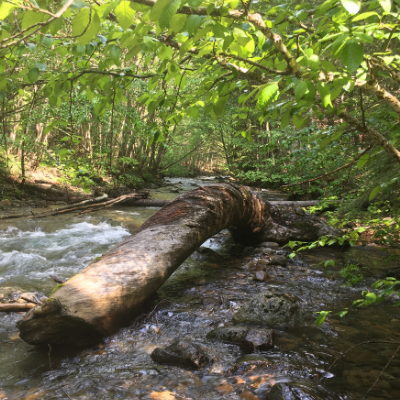 Frequent areas in streams that have large wood structures, such as log jams, which provide shelter from predators and a more productive food web. Pools where water moves slowly. If there is no shelter from fast moving water, then young bull trout are flushed out to larger bodies of water where their chance of survival is low. Areas with small sized gravel. Bull trout create redds, or spawning nests, to lay their eggs in. If the size of the creek bed material is too large or too small, then they cannot reproduce. Bull trout are apex predators and are often referred to as the “river wolf.” They are piscivorous, meaning they eat other fish. Young bull trout feed on terrestrial and aquatic insects (FWS Fact Page). As they grow larger they begin feeding on fish such as sculpins, whitefish and other trout (FWS Fact Page). 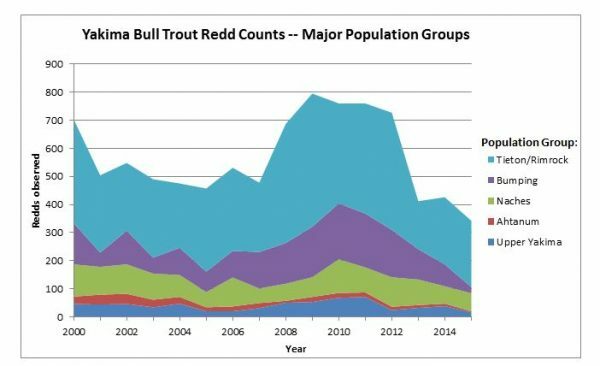 The bull trout’s future in the upper Yakima River basin is tenuous. Activities such as mining, logging, road construction, and irrigation infrastructure have cut off the flood plain from streams and rivers and negatively impacted the habitat they live in. 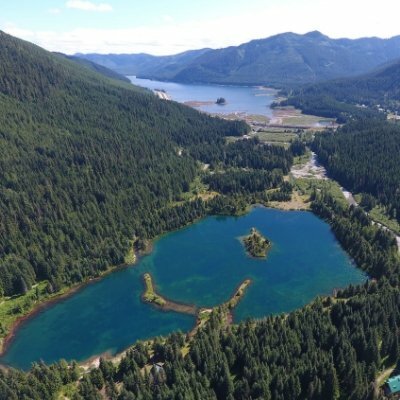 The result has been warmer water, less shelter from predators and high velocity flows, and disconnected spawning habitat. The population is steadily declining. 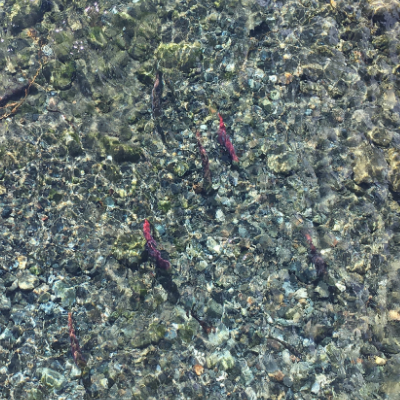 We have already seen the disappearance of bull trout in the Teanaway and Cle Elum River. KCT is working with partners to ensure their future in our area. Our projects will enhance bull trout habitat and include Gold Creek Aquatic Habitat Restoration, Upper Kachess River Restoration, and Box Canyon Large Wood Replenishment projects. You can also help to protect bull trout! Your donation will allow KCT to continue to expand and enhance habitat. Learn more on how you can help!